The Fiazza experience delivered to your home or office. Choose from a unique selection of fresh and local ingredients. We're #1 with Flight Network! Custom pizza - either your creation or our signature pies - healthy gourmet ingredients, crafted by hand and fired to perfection in minutes. Salads created to order with homemade zesty dressings. Local beer and Niagara Wines. 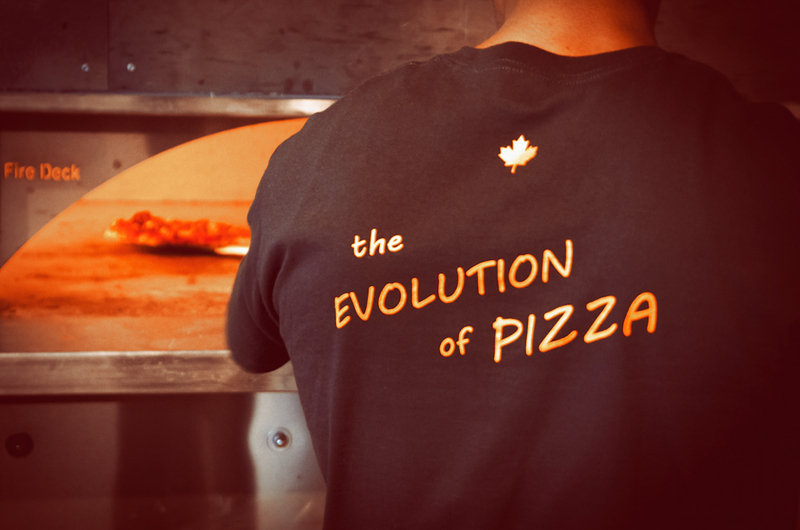 Experience - The Evolution of Pizza! Fiazza is all about fresh. Our hand rolled dough and sauces are all natural and preservative free. Fired in house roasted chicken and fresh local sausages are but a few of the fresh toppings for our pizzas. Come check out our seasonal fresh made to order salads. We only work with the freshest, highest quality ingredients which have been selected according to our passion for flavour and health consciousness. We pride ourselves on the quality of the food that we serve. Do you have 180 seconds? Well that's all it takes in our high temperature Woodstone Oven. Fire is our secret ingredient. 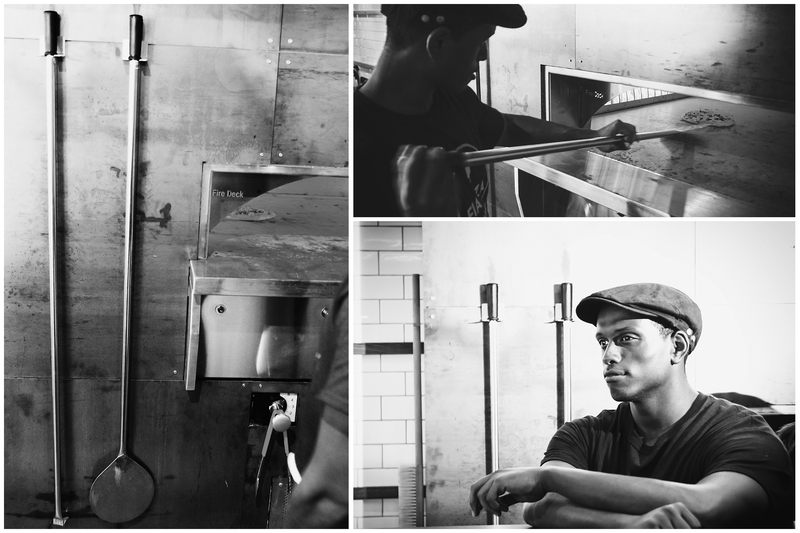 Talk about artisan, you will love the taste that comes from every pizza we create. The founders of Fiazza feel very strongly about giving back to the community. Our fund will support the efforts of the Ottawa Food Bank, Boys and Girls Club of Ottawa and the Ottawa Rotary Home. 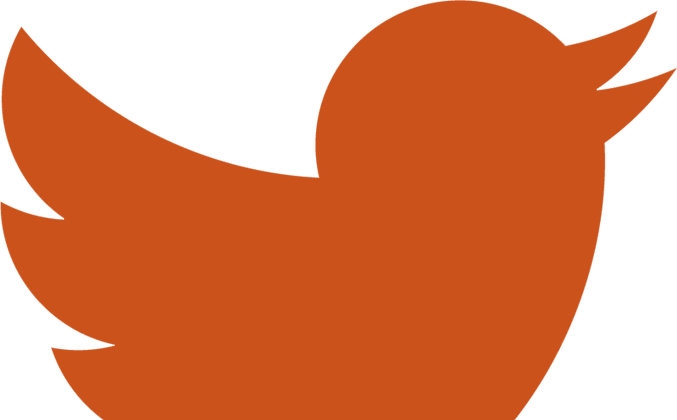 All charitable gifts to The Fiazza Fresh Fired Fund are professionally managed by the Community Foundation of Ottawa. Fiazza Fresh Fired can help you create a new way of fundraising with our help.Host a fundraising night where 20% of all proceeds will go to your organization. Have fun, eat delicious food and raise money for your cause. Call us today and we can help you plan this event. Copyright © 2019 fiazza. website design by light switch creative. powered by pinch.